Lanzarote is an island of intense and extraordinary charm located in the Canary Islands. It’s astonishing nature, stunning landscapes, long sandy shores, a deeply embedded local culture and gastronomy, and above all a genuine respect for nature and its environment, all know Lanzarote a perfect destination to enjoy, and revisit to. Then, there are the most famous destinations in Lanzarote, where you can find all the facilities for tourists. The Iberostar La Bocayna Village is located 300 m from Las Coloradas bay in the charming town of Playa Blanca on the sunny island of Lanzarote. This exclusive yet affordable 4 Star hotel is excellent for couples and families looking for a spectacular.. The Iberostar Papagayo is ideally located on the long beach front at the Playa de las Coloradas Bay on the Island paradise of Lanzarote. Close to the Rubicon Marina with exclusive boutiques, first class restaurants and lively bars, this comfortable property..
General Description: Izaro Club Hotel is located 800 m from the sandy beach. The closest city to the hotel is Arrecife (15 km). To make your stay more comfortable a reception is available. Located in Puerto del Carmen, the hotel offers 106 rooms and..
General Description: Kamezi Heredad Villas is located 2 km from the sandy beach. The closest cities to the hotel are Playa Blanca (4 km) and Puerto Del Carmen (30 km). Other cities: Arrecife (38 km). Located in Playa Blanca, the hotel offers 31 rooms..
General Description: Lanzarote Village in Puerto del Carmen has 213 rooms, spread over 3 floors. 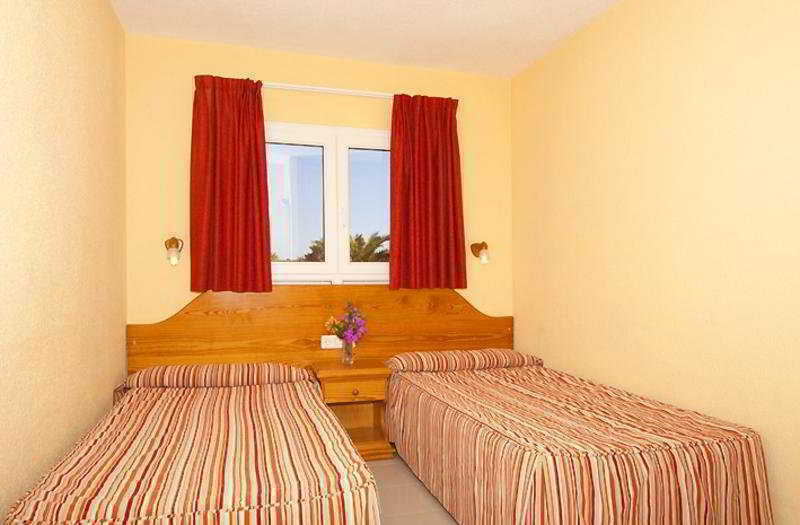 The sandy beach is 200 m from the hotel and the town of Puerto Del Carmen is 2 km away. The closest city to the hotel is Arrecife (14 km). To make your..
General Description: Welcome to the Las Caletas Village in Costa Teguise. The closest city to the hotel is Arrecife (6 km). To make your stay more comfortable a lobby and air conditioning are available. The staff in this 2 storey hotel speaks French,.. The Las Costas Hotel is ideally located near Playa de los Pocillos beach less than 2 km from the lively resort of Puerto del Carmen on the sunny island of Lanzarote. Recently refurbished with a sparking swimming pool and beautiful views of the sea,..
Los Fariones Hotel is ideally located on the beachfront in the best area of Puerto del Carmen very close to the shops, bars and restaurants on the sunny island of Lanzarote. 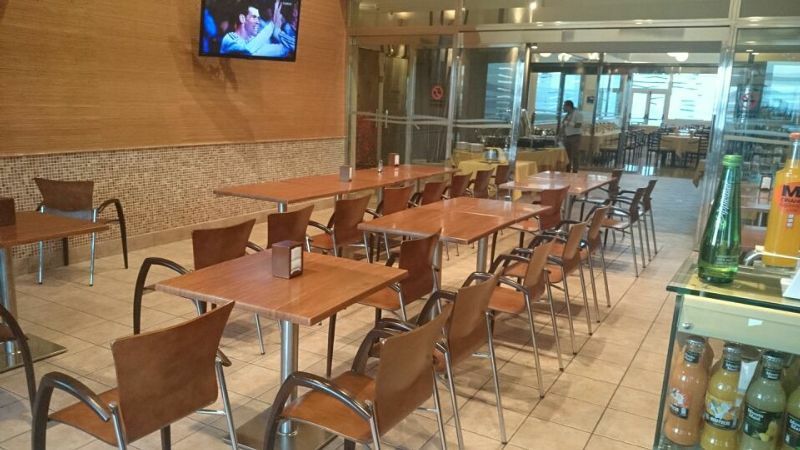 This superb hotel is excellent for couples and families with 248 attractive.. The Seaside Los Jameos Playa Hotel is a stylish oasis ideally located on Playa de los Pocillos beach less than 2 km from the lively resort of Puerto del Carmen on the sunny island of Lanzarote. Set in spectacular gardens in a vast grove of palm trees.. 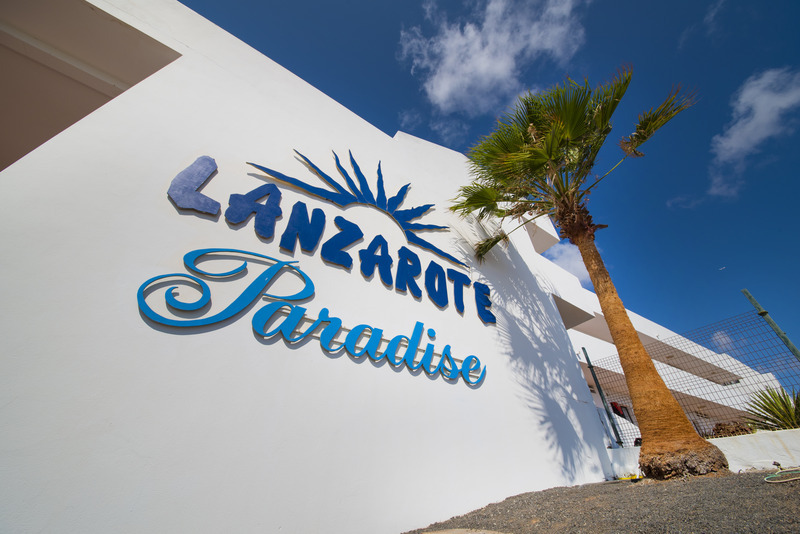 The All-inclusive Luabay Lanzarote Beach Hotel is located next to the fabulous Playa de las Cucharas in the town of Costa Teguise, on the island paradise of Lanzarote. This friendly 4 Star hotel is especially attractive for couples and families with a..